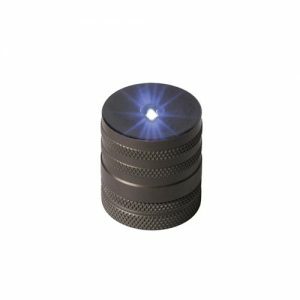 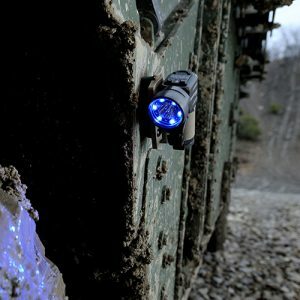 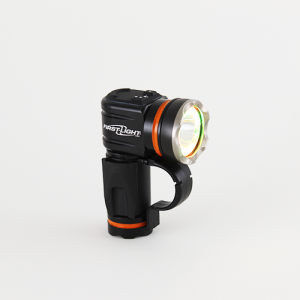 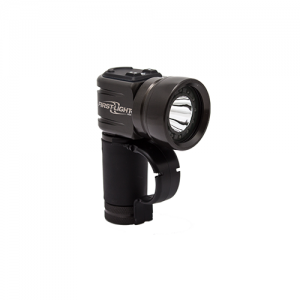 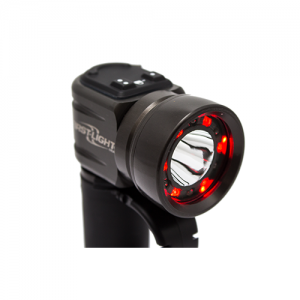 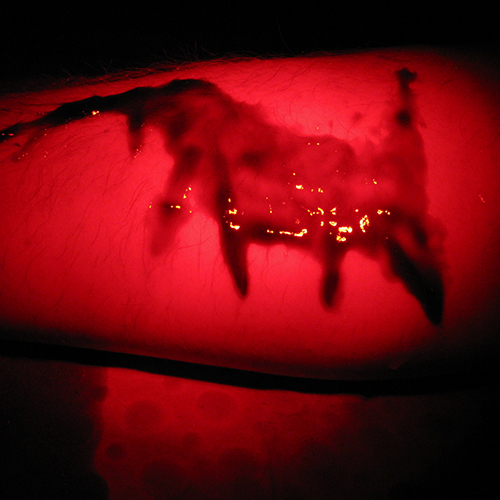 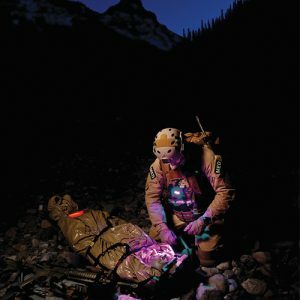 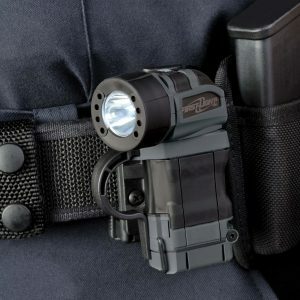 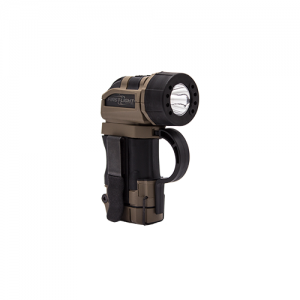 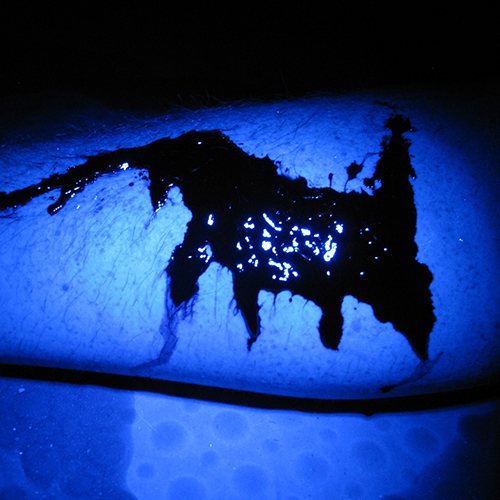 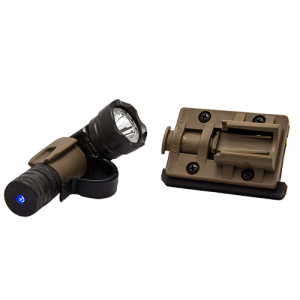 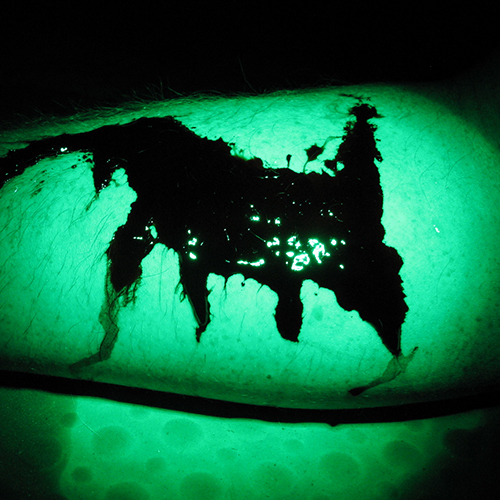 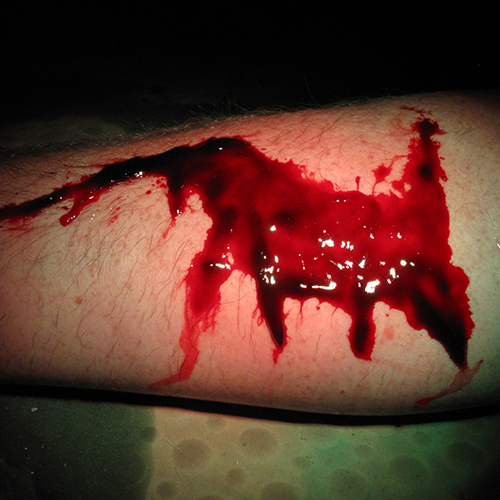 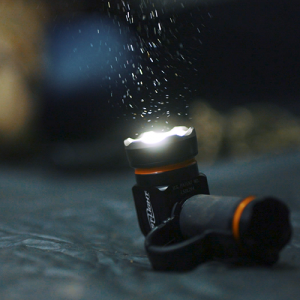 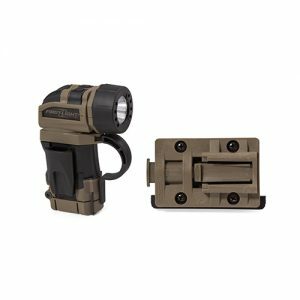 Whether you’re a combat medic or EMT at the scene of an emergency, you must have a light source that enables you to have full use of your hands while providing reliable and versatile illumination. 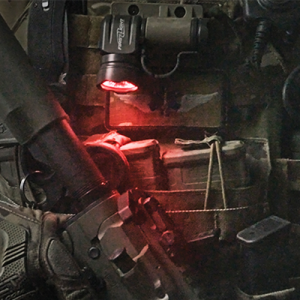 Our specially designed lights enhance visibility at the point of injury and perform across the full spectrum of Tactical Combat Casualty Care (TCCC) applications. 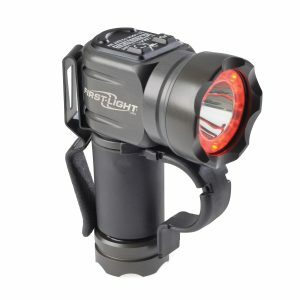 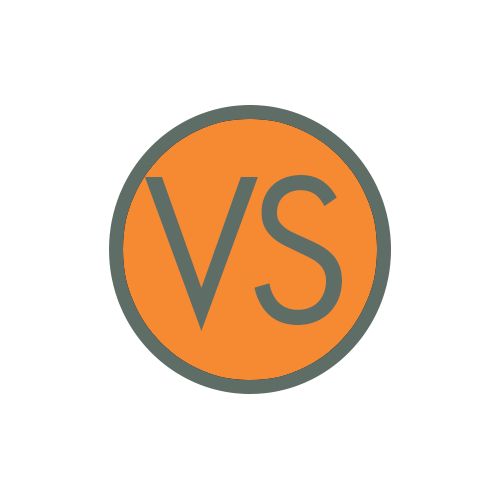 First-Light’s proprietary mix of red and green LEDs, on select models, at the appropriate wave-length and brightness, “highlight” the color red, especially blood while subduing other colors (and fluids) when compared to using blue, red, green or white light alone. 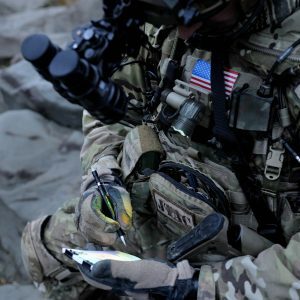 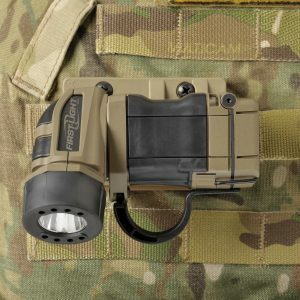 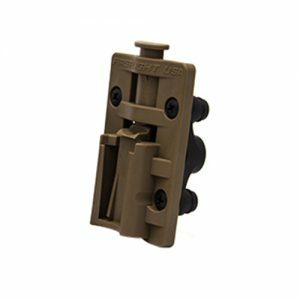 And our hands-enabling design via multiple mount options, and full 180° adjustability of the light, add a unique set of features specifically engineered to assist Combat Medics and emergency medical personnel.